Create a refined atmosphere in your home with the Osaka Decor tile. 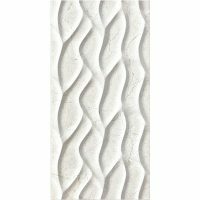 This extremely popular feature tile will transform any area into a modern space that oozes style. 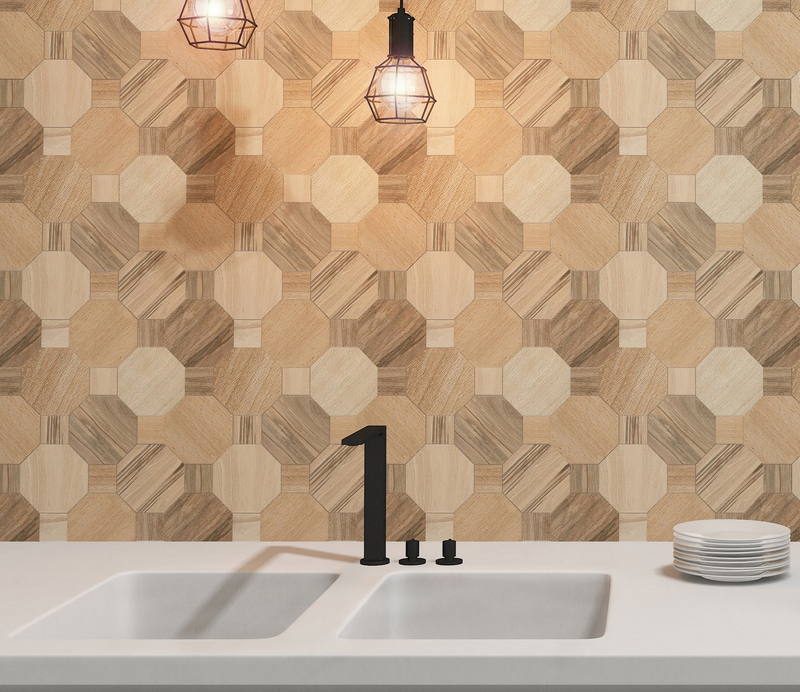 Featuring a trending geometrical design, the Osaka Decor tile is based on a repeating pattern of hexagons and squares. Its finish mimics the look of natural wood, which makes it both sober and refined. Trust the Osaka Decor tile to blend perfectly with both contemporary and classic décor. The Osaka Decor feature tile is available in a standard size of 450x450mm and is sold per piece. Despite being a feature tile, the Osaka Decor is incredibly versatile. It is suitable for use as a wall tile or a floor tile and is specially designed for use in areas which receive high vapour condensation. This makes it ideal for use in bathrooms and kitchens. The Osaka Decor tile is designed to be both stylish and practical. It is exceptionally resistant to cracking and scratching, thanks to a unique hardwearing surface and can withstand the rigors of heavy and light foot traffic as well. 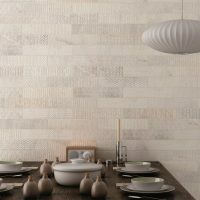 For a versatile and refined feature tile in Perth, choose the Osaka Decor. 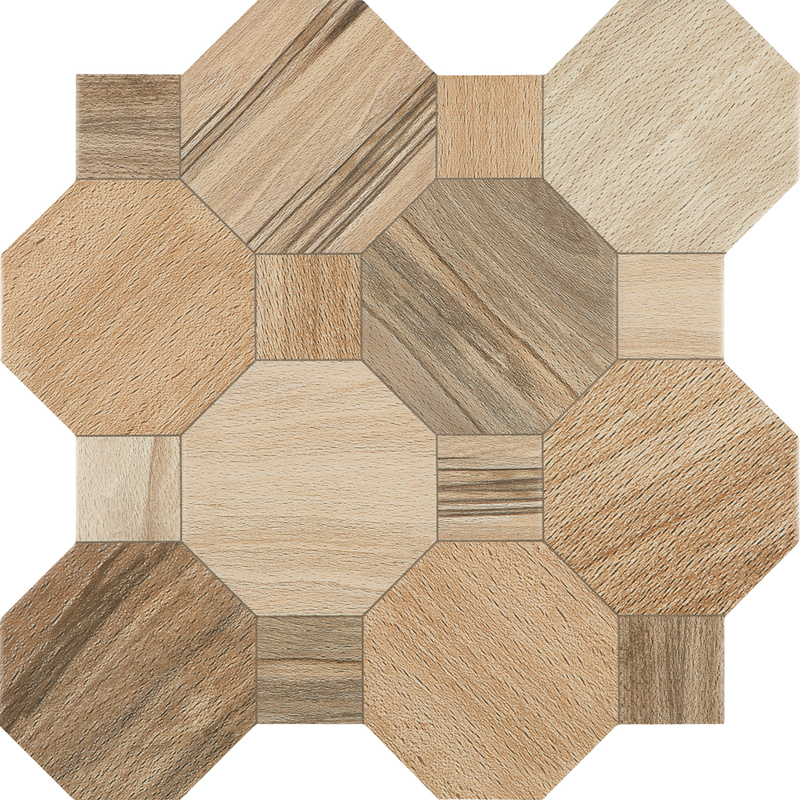 Buy this modern tile at an incredibly competitive price from our online store today!